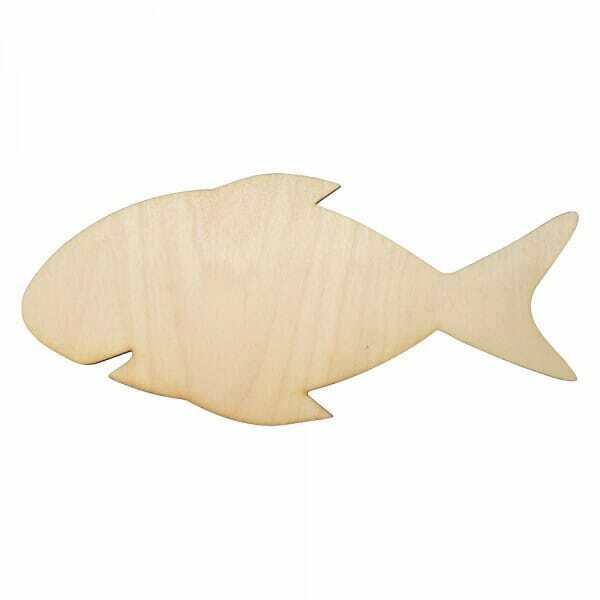 Our wooden fish craft shape is laser cut from 3mm of Birch wood, perfect for enhancing all art designs. Colour, glue or glitter the craft shape to create your specific interior design or art project. The craft shapes come in various sizes ranging from 25mm to 250mm to suit all individual needs. Customer evaluation for "Craft Shapes - Fish"